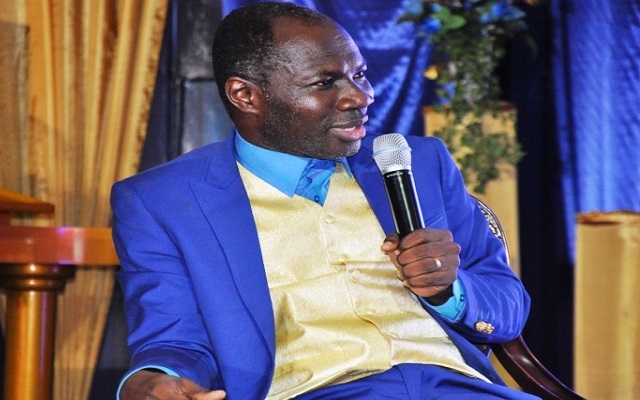 The founder and leader of the Glorious Waves Church International, Prophet Emmanuel Badu Kobi, has stated that 2018 would be a difficult year for Ghana. – The man of God therefore called on Ghanaians to pray, in order to avoid the unfortunate situation. According to the man of God, there would be economic hardship in Ghana. He made these claims on Okay FM’s Ade Akye Abia Morning Show. The Finance minister, Ken Ofori Atta, on Wednesday 15th November 2017, presented the 2018 budget on the floor of parliament. He stated that the budget would present numerous job opportunities to Ghanaians. 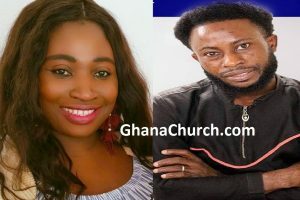 The prophet however responded by saying that until prayers are offered to God, 2018 would be intolerable for Ghanaians. He explained that the plans outlined by the finance minister in the 2018 budget would not go according to plan. “Ghanaians will acknowledge me for this prophecy unless they pray and do something about it, because next year 2018, will be tougher than what we have experienced in this year 2017. This is the prophecy God has revealed to me concerning next year. The hardship will be unbearable for Ghanaians,” he foretold.